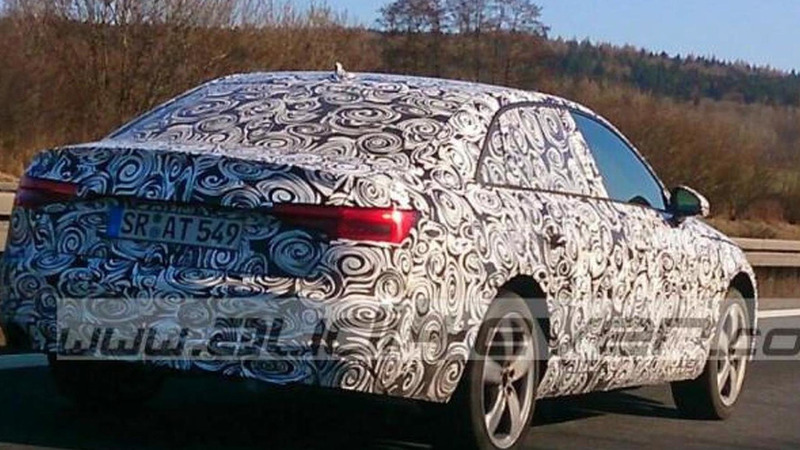 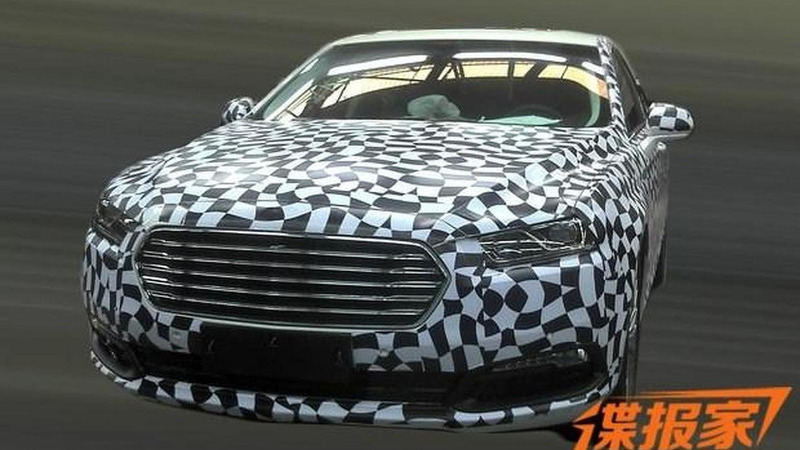 Ford has announced plans to introduce the new Taurus at Auto Shanghai 2015. 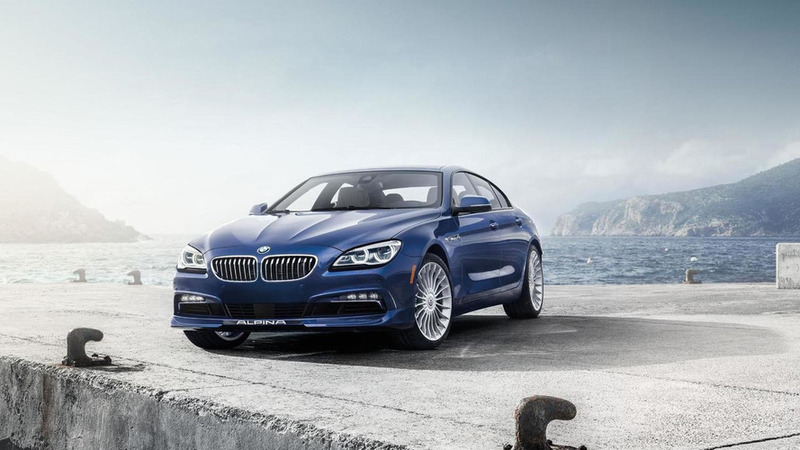 The New York Auto Show continues as BMW has taken the wraps off the 2016 ALPINA B6 xDrive Gran Coupe. 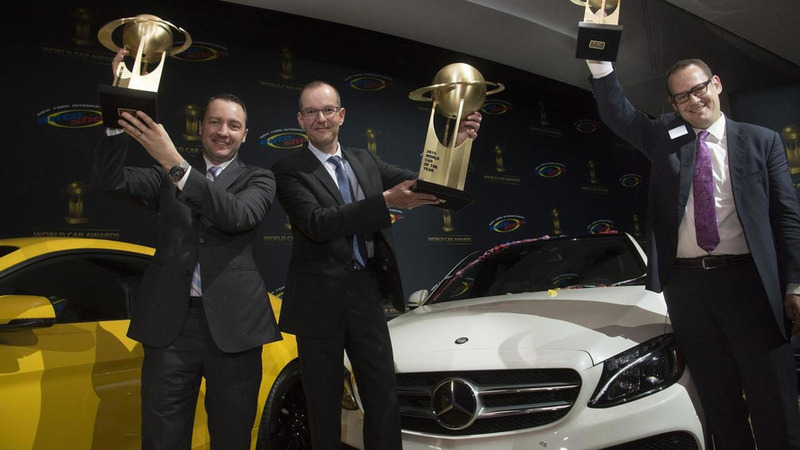 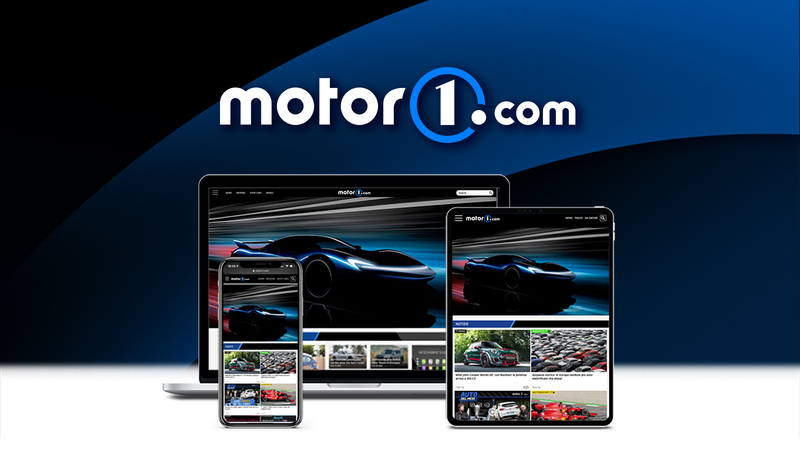 Mercedes has dominated the World Car of the Year awards as the automaker has claimed three of the five honors. 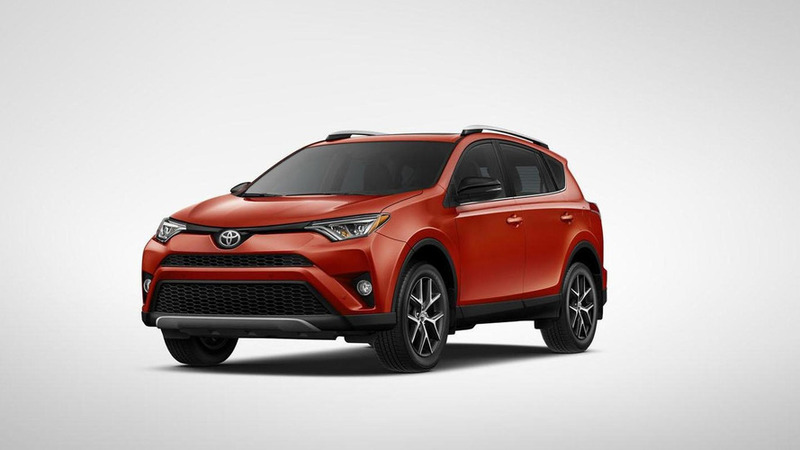 The Toyota RAV4 is only a few years old but that hasn't stopped the company from unveiling a facelifted model at the New York Auto Show. 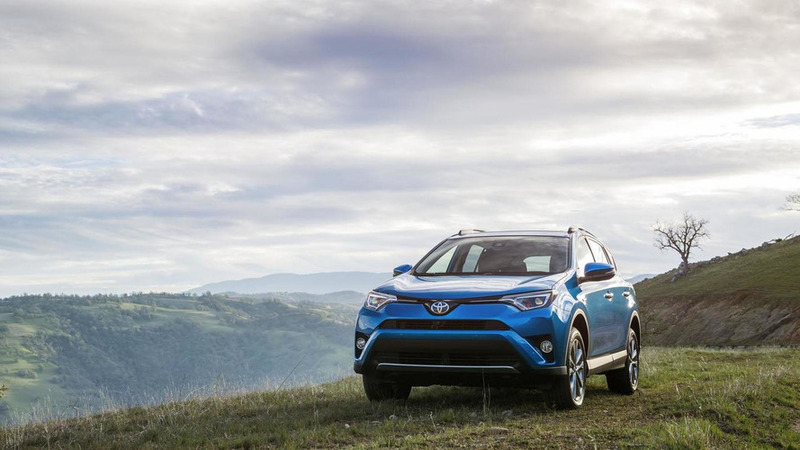 Toyota has taken the wraps off the 2016 RAV4 Hybrid. 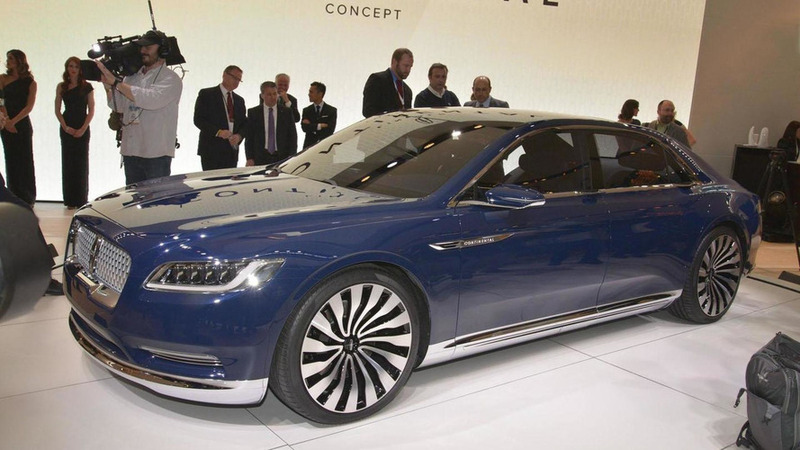 Lincoln's revival is kicking into high gear as the company has unveiled the stylish Continental concept at the New York Auto Show. 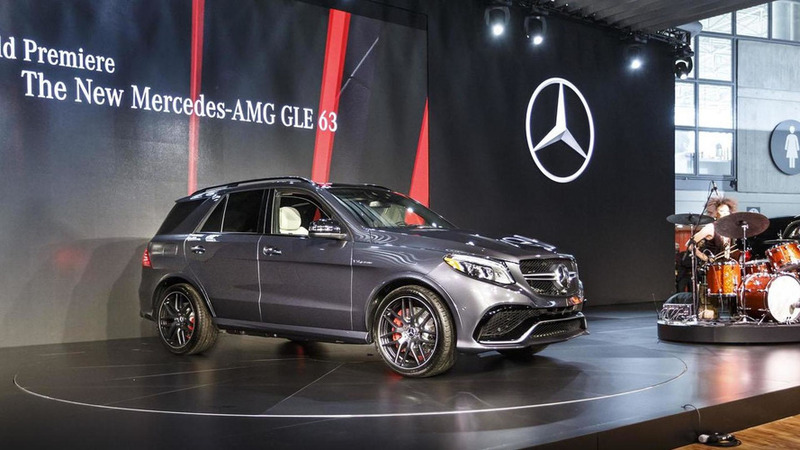 Mercedes has introduced the new GLE crossover at the New York Auto Show. 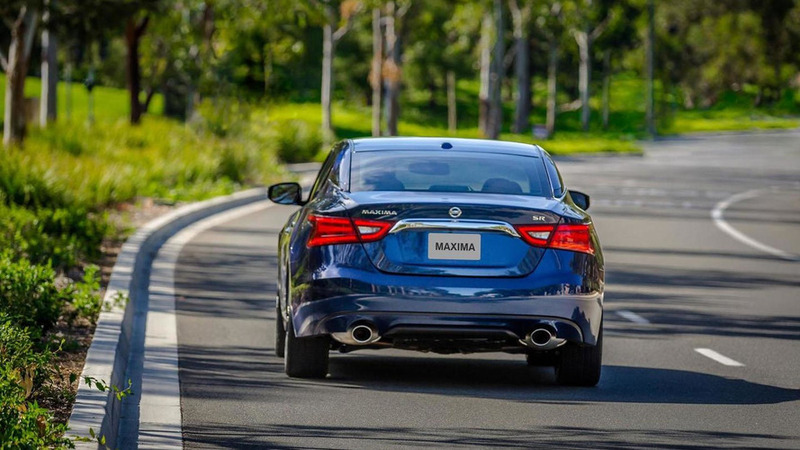 Previewed by the Sport Sedan concept, the 2016 Maxima has a bold design and a 3.5-liter V6 engine that produces 300 bhp (223 kW). 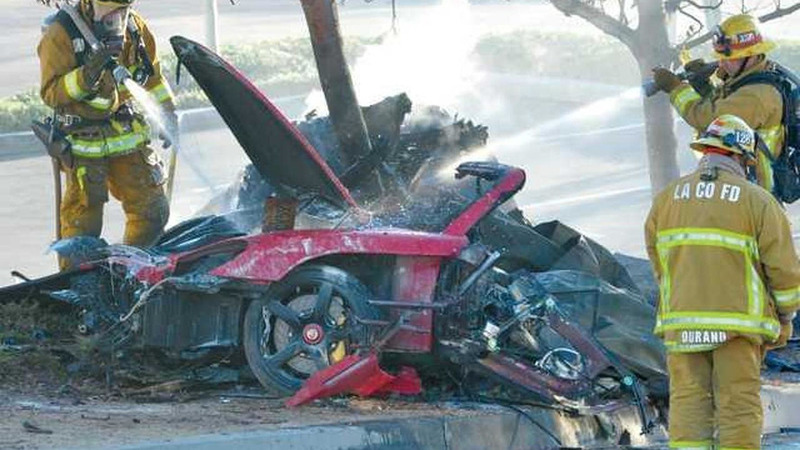 Porsche has announced that in their opinion Roger Rodas was responsible for the horrible Porsche Carrera GT crash from November 30, 2013. 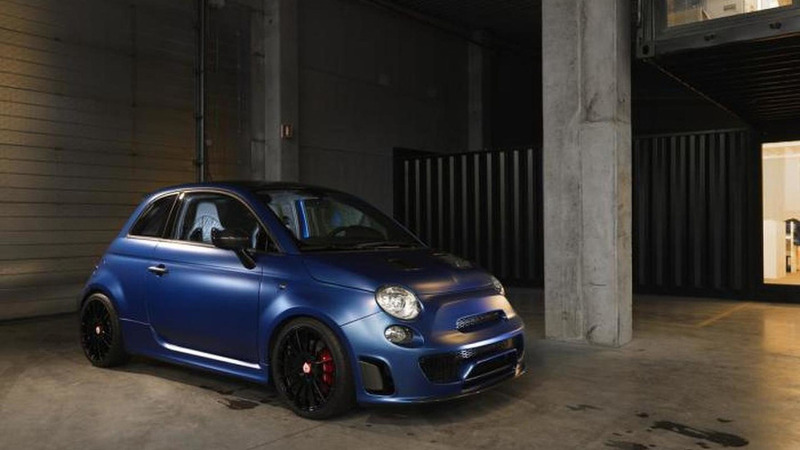 Pogea Racing has prepared a massive upgrade program for the tiny yet punchy Abarth 500. 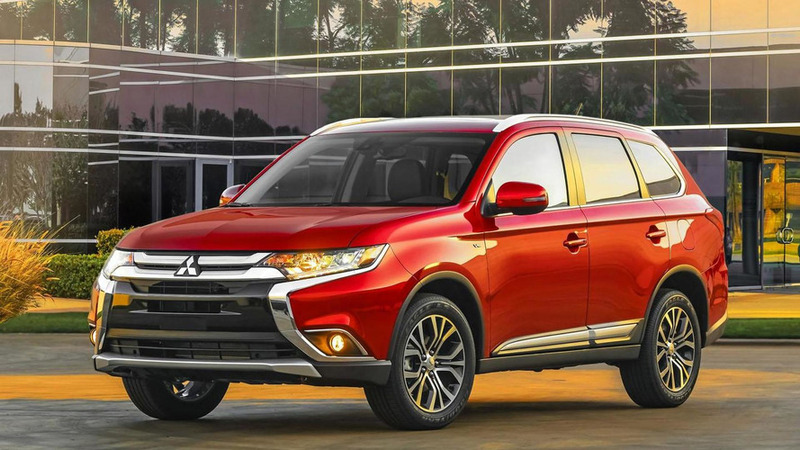 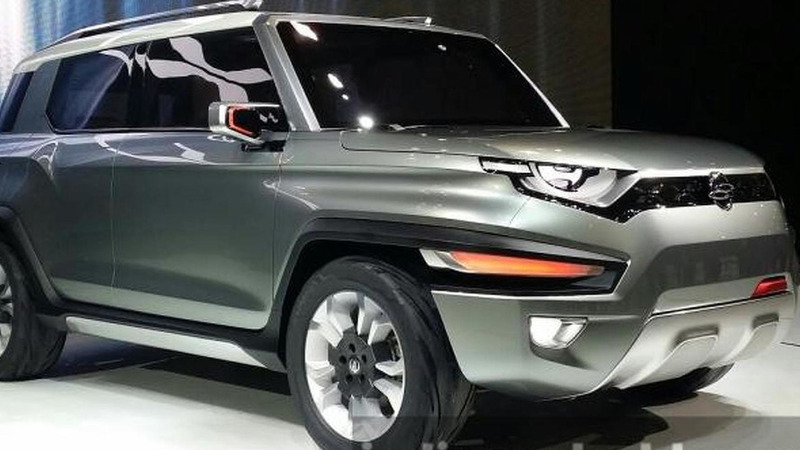 South Korean automaker Ssangyong has just unveiled the boxy XAV concept at the Seoul Motor Show.